Trekstor Data Station Pocket xu Case Cover (without hard drive) IDE Silver - Used"
The notebook is compact and elegant. The 6-cell battery provides additional power and a longer operating time. 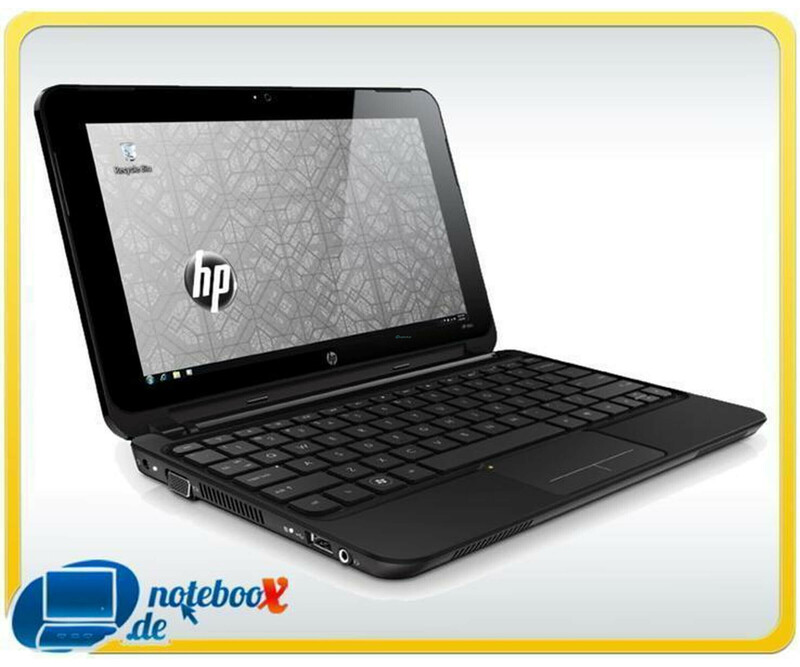 The HP Mini 210 Notebook PC series comes with a BrightView Infinity display with a diagonal of 25.6 cm. Dolby Advanced Audio provides a sound experience of a special kind. The keyboard of this compact notebook has nearly standard size. Thus you can tap. In addition, a click pad with gesture support is for easy navigation on the go included. ~ The notebook is compact and elegant. The 6-cell battery provides additional power and a longer operating time. 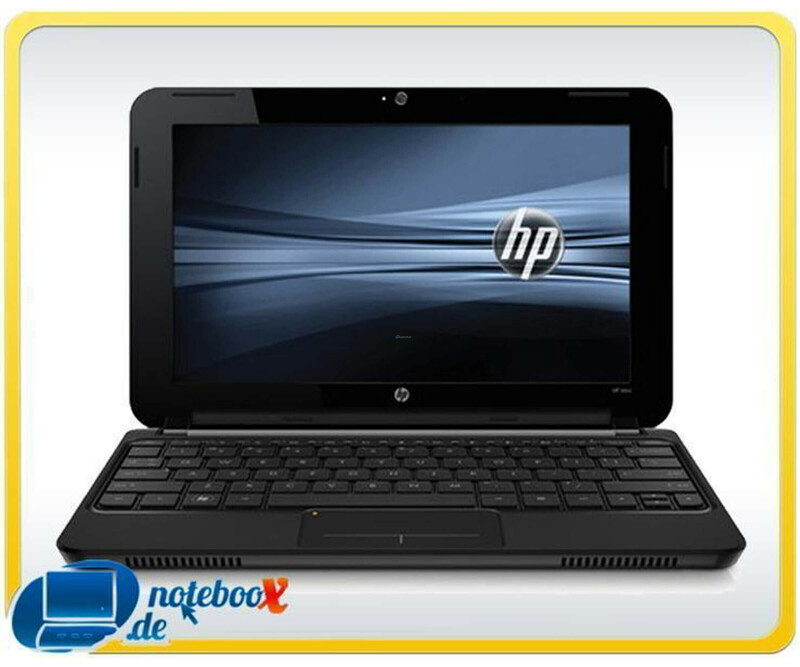 The HP Mini 210-2200 Notebook PC series comes with a BrightView Infinity display with a diagonal of 25.6 cm. Dolby Advanced Audio provides a sound experience of a special kind. The keyboard of this compact notebook has nearly standard size. Thus you can tap. In addition, a click pad with gesture support is for easy navigation on the go included. Microsoft Office Preloaded Includes a preinstalled image of select Microsoft Office 2010 suites. To activate preloaded software on this PC Product Key Card or disc to buy.